If you have a western shop or are suppliers of products and services of interest to cowboys, ranchers and farmers consider placing a listing here. 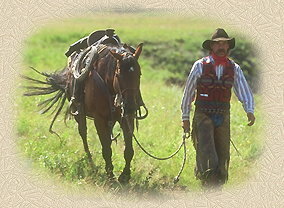 Cowboylife has seen 50-60 thousand visitors that may appreciate knowing about you. Each listing includes a 50 word description and a link to your web site.